Pure Empower is a barre-based, high intensity, low impact, full body workout that combines strength training with cardio-centric circuits. It uses your own body weight, a 6-inch step-up platform and ankle weights. It is challenging, but modifiable for all levels and a great complement to Pure Barre Classic. First time clients- please arrive 10-15 minutes early. Please wear grip socks covering all 10 toes (required), no shorts & keep your midriff covered. 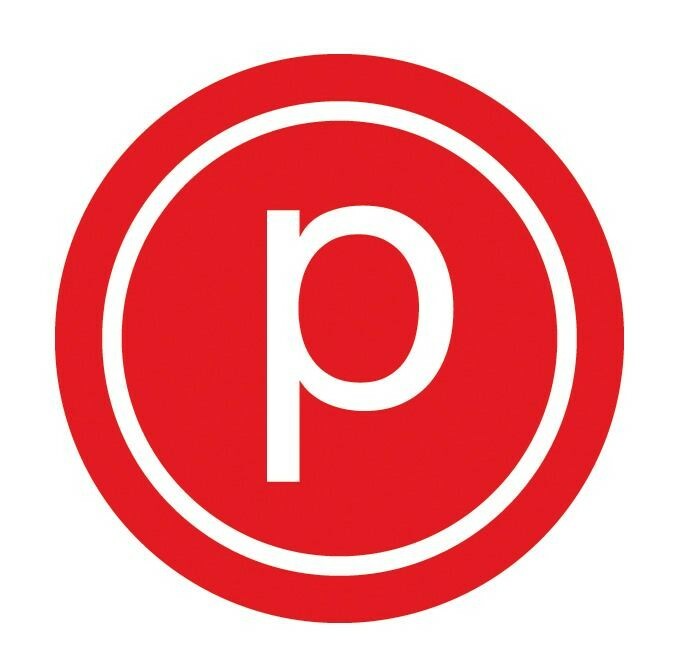 For questions call 702.525.3454 or email lasvegas@purebarre.com We are located in Downtown Summerlin on the 2nd Level of the Pavilion! Sign Up Policy: We recommend signing up in advance to reserve your spot. A 3-hour cancellation policy is in effect for all classes. Your account will be charged $15 for late cancel and no-shows. If you are unable to sign up online, please EMAIL for reservation assistance. Voicemails are not checked until 30 minutes before class, please email. 6:30 AM Sign Up Policy: online registration required by 8:00 pm the night before class, if 3 clients are not signed up class will be cancelled. If class is cancelled we will send an email by 8:30 pm to clients who where signed up. All class packages are non-refundable and non-transferable. Great variation from the regular barre. Same technique with more calorie burn. Fast paced. Excellent instruction. Good music.